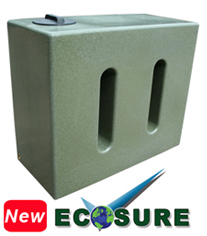 The 400 litre water tank layflat maybe just what you need to store your water in a safe and secure tank. 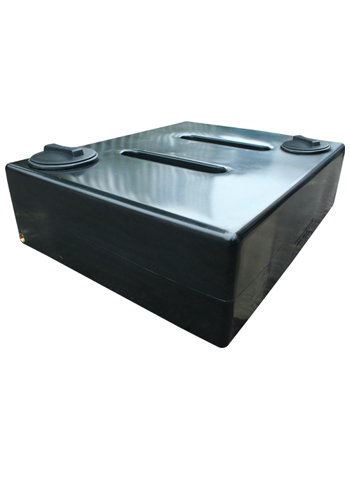 The layflat design water tank is designed to lay on the floor so ideal for garden lovers who want to store their water in a garden shed or greenhouse which is easy to get to when needed. 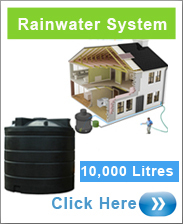 The tank comes with a screw down lid and bottom outlet which allows the user to access the water when needed.